Do Books Really Make A Difference? There are so many people who need our help in the world and our own communities; we are bombarded with requests for donations on almost a daily basis. For each of us, the reason we contribute to a worthy cause is different, but the most compelling reason is usually a personal connection or a desire to improve conditions in a specific sphere. 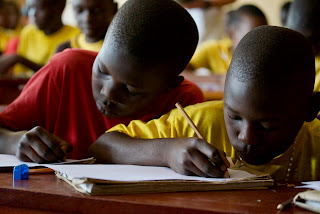 For those of us at Turn the Page Uganda, education, literacy and peace are foremost in our minds. We believe that through education, many of the other problems that plague a community--poverty, enslavement, unemployment and more--can be ameliorated. That is why we have chosen bringing books to classrooms as our focus. 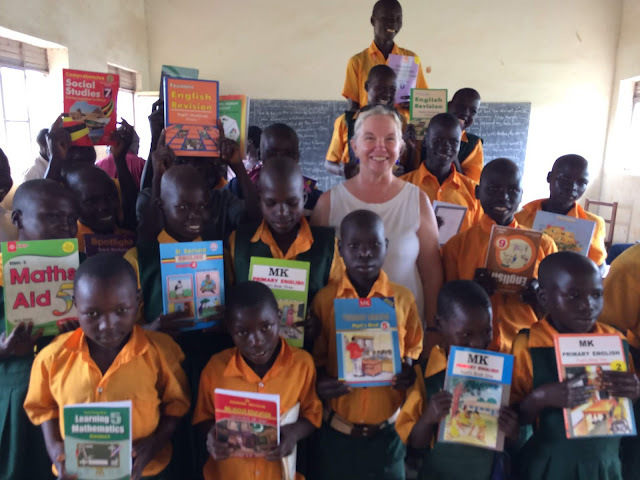 Imagine A School Receiving Books For The First Time! 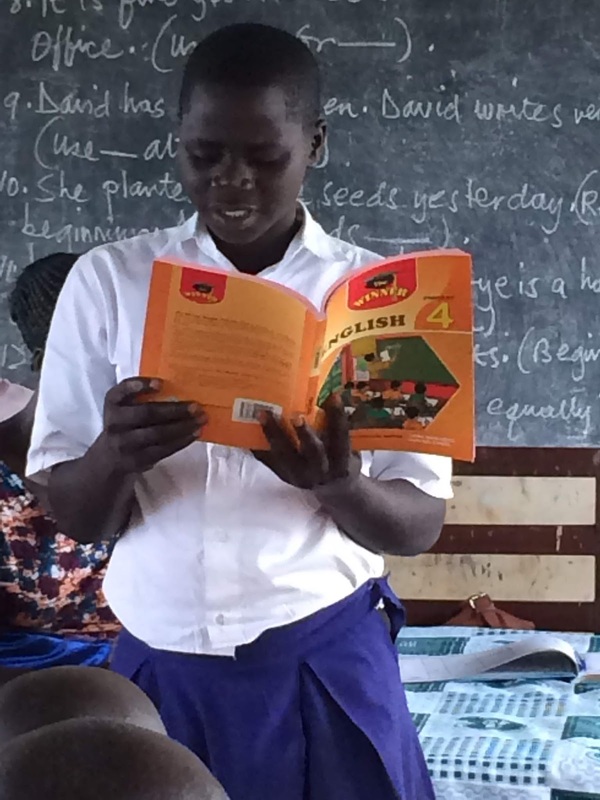 A gift of $500 can support an entire school with brand new textbooks! As you can see on the faces of these students, this is a very impactful gift. A number of us on the TTPU Board have traveled in Eastern Africa and feel a bond with the region. A couple of us had already chosen to make donations to groups working with children and education within Uganda. In 2010 Vicky, our board President, traveled to Northern Uganda and realized that, through war and conflict, people in Northern Uganda had been left behind when it came to the ability to provide any chance at a realistic educational future. The few outdated books had been used for fuel to cook with, schools had been used for IDP camps, many families living in poverty simply could not afford school. Now with refugee children crossing into Uganda from South Sudan, the crisis for providing education has multiplied. Nearly three quarters of a million refugees – more than half of them children – have arrived in Uganda since fighting escalated in July of 2016. Education is now more important than ever. For many of us in first-world countries, access to information feels like a right, and often quite simply, something we take for granted. We have internet access, libraries, textbooks in schools, and often even iPads or computers for students to use. Without our help, teachers are left to do the best they can with few to no resources. with 50-100 students in a class, the students must still take the same exams to pass onto the next grade level as students take in the capital. If they don't pass, they remain in the same grade and often drop out because parents can not afford the cost. Please consider joining us to make a difference in the lives of these children. For a more in-depth look see this article about UNICEF's work helping to repatriate vulnerable children in Uganda.